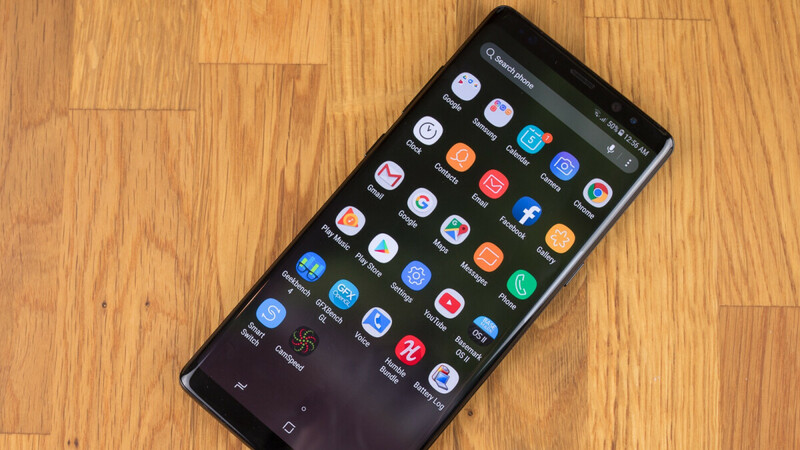 Even though Samsung hasn’t been as quick to roll out stable Android Pie goodies to its latest flagship handsets as several other companies, the world’s top smartphone vendor is undoubtedly stepping up its software support efforts compared to previous years. Not only are the official updates for the Galaxy S9, S9+, and Galaxy Note 9 spreading their wings earlier than anticipated, with the Galaxy Note 8 also treated to a somewhat unexpected One UI beta delivery. The public pre-release testing program seems to have already kicked off in India, according to a screenshot shared on Reddit earlier today by a local user of the Samsung Members app. We’re guessing this new Android 9.0 preview will expand to additional regions soon before also reaching the Galaxy S8 and S8+, based on recent whispers around the water cooler. While Samsung welcomed Android Oreo feedback from Galaxy S8 and S8+ users back in late 2017 and early 2018, that particular beta program never extended to the Galaxy Note 8, let alone the Galaxy S7 or S7 Edge. Keep in mind that the Galaxy Note 8 is roughly 16 months old already, while the Galaxy S8 duo will soon turn two. If Samsung sticks to its latest schedule, stable Android Pie-based One UI tweaks and enhancements will start rolling out to the Note 8 sometime in February, followed by the S8 and S8 Plus in March. Of course, for that to happen, the “inevitable errors” that are part of beta software will need to be fixed quickly and comprehensively. As always, you’re advised to back up your data before installing unpolished new OS builds, as well as get ready for everything and anything, ranging from small to catastrophic bugs.